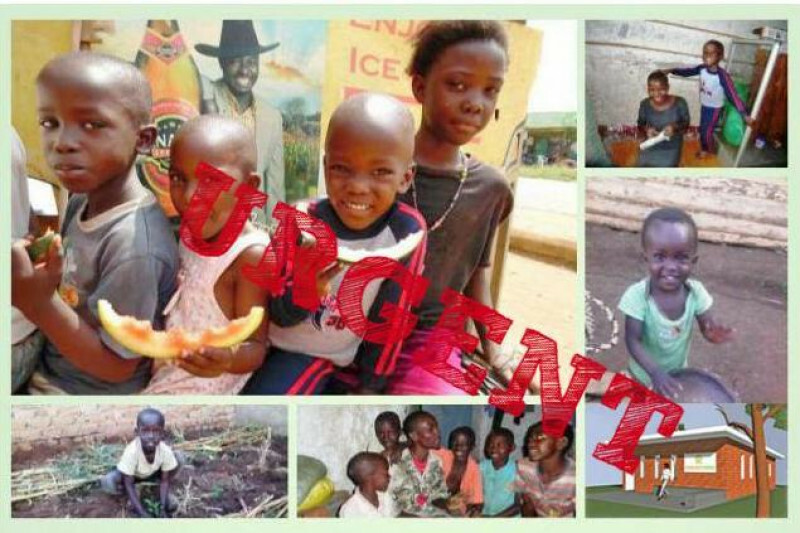 Urgent funds are needed to build a group house for 10 orphans and 2 care takers in one of the poorest areas of Uganda. Two thirds of the project costs have already been offered. The building plans and construction team are ready. With your help we can raise the final third of the required funding and make a huge difference to the children's quality of life. 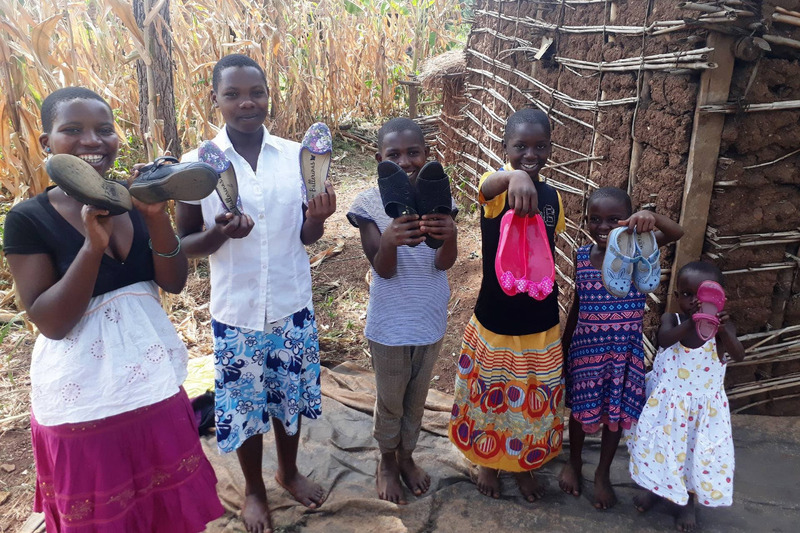 Now there is an important opportunity to make a huge difference to the orphans who are being supported and cared for by Starlight Family. Unfortunately the current accommodation for 10 of the children under the care of Starlight Family is inadequate in many ways and poses a risk to their health. 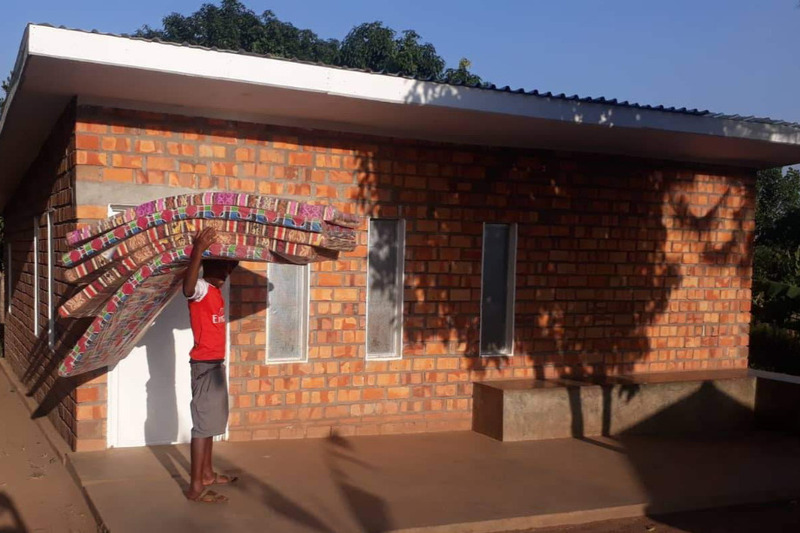 A recent visit to Starlight by long-time supporter David P. Armrein has led to German architect Volker Goebel designing suitable budget accommodation for the children and their caretakers and generously offering to oversee the project. 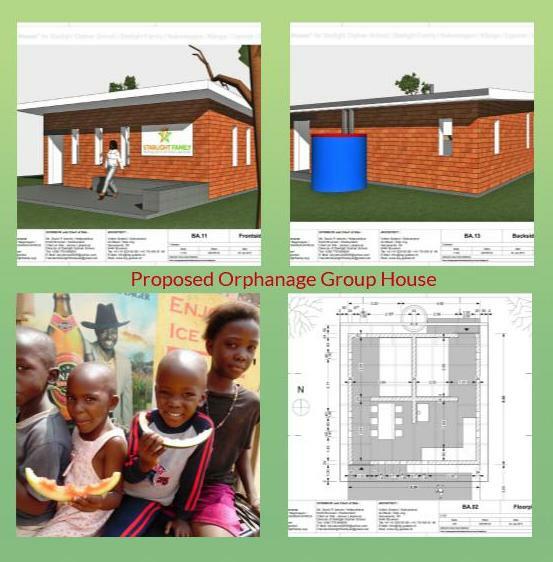 We can all help to improve the lives of these and future children.To take advantage of the architects availability and sponsorship already offered the balance needs to be raised as soon as possible. Any contributions are gratefully received - thank you. The icing on the cake! To finish the new home for the orphaned children that Starlight Family are taking care of we recently were able to have solar lighting installed. A safe and effective way to light the orphanage. We would like to thank all of you who made the lighting and the new home possible for the children from start to finish. 'Love is our greatest strength' - this is the beautiful message accompanying a generous donation that brings the money raised for our campaign to over the target. Thank you once again to everyone who has donated. Updates and pictures of the finished home will be out soon. Happy New Year from us all. Only £734 to go! Hi friends since the last update there has been some delays in finishing the orphanage. We were advised that it the orphanage must have its own toilet facility and not use the one at the nearby school. 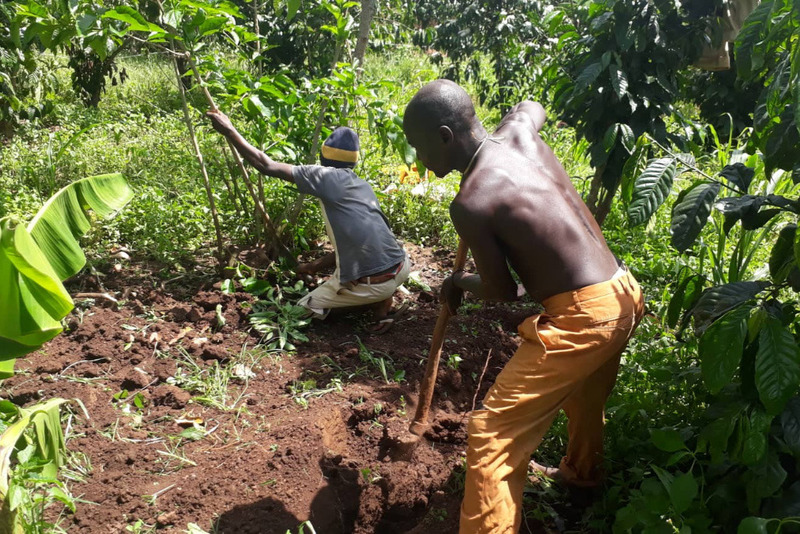 Thankfully Mercel Habe has generously donated the amount needed for this and the work has started as shown in the photograph. Now we have received the final Bill of Quantities from our builders to complete everything and we are really hoping to raise this amount so the orphanage can be in use in time for Christmas. As always your help is appreciated.